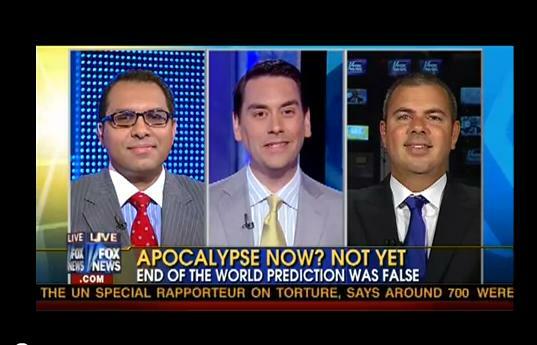 The moment has arrived for millions people to see your expertise on National Television. You’re excited, you’re nervous, you imagine all the things you’ll say and if you’ll get a standing ovation from the crew in the studio. 1 minute until the interview starts. Here’s how the interview came to fruition. 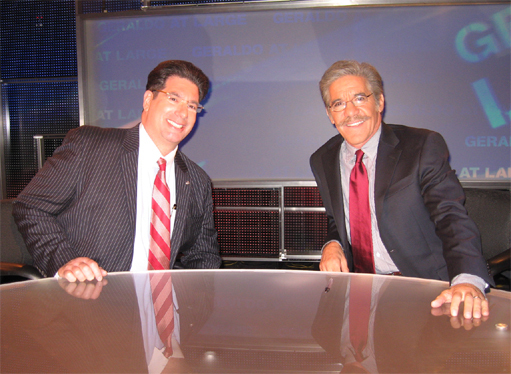 Legal PR Team: Are you available for a 7 pm interview on Headline News tonight to discuss the Conrad Murray / Michael Jackson case? Legal PR Team: Ok we need your POV and talking points ASAP! Legal PR Team: Got your talking points. Producer says segment is a go! You need to be at the studio by 6:20 pm – we’ll meet you in the lobby. Does this work? Legal PR Team: You’re going to do great tonight. Remember to be passionate and have strong energy. If you do well, they’ll have you back again. You: Anything else I should know? Legal PR Team: Yes. It’s ok to be a little nervous. They bring you into make up so you’ll look even sharper. The Producers bring You and Legal PR Team into the green room and put a wireless mic on you. During this time, Legal PR Team mentally prepares you for your big debut. The Producers bring you into the Headline News studio. You meet the host. Legal PR Team is in the studio with you off camera making “you’re gong to do great!” gestures. You’re officially on the air and being seen by millions of people. You passionately argue your case and the host smile and thanks you for coming. Appearance is done and you walk out of the studio. You ask us how you did on a scale from 1 – 10. We give you the honest answer regardless if it’s music to your ears or not because we respect you. We discuss what you did good and what can be improved upon. Legal PR Team: Producer contacted us about you. You: What did they say? Legal PR Team: They said they were very happy with your appearance and would like to have you back on soon! Your website sees a surge of traffic directly resulting from your TV appearance. 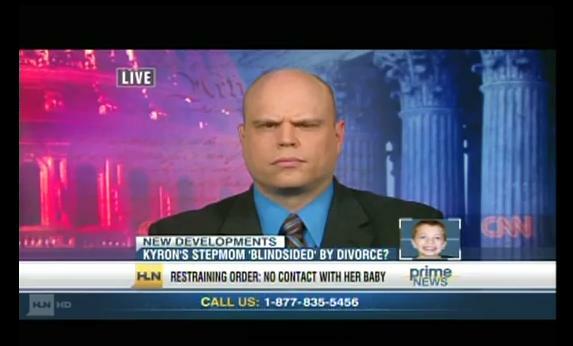 Previous post: Attorney Greg Gianforcaro Enters The No Spin Zone!